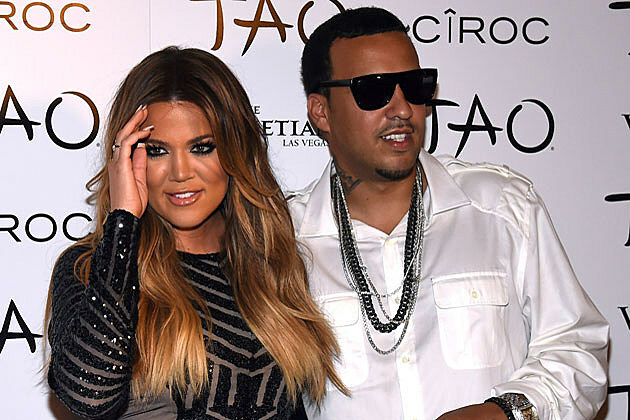 When French Montana decided to open up and share his honest feelings about how he’s enjoying the fame he’s received since he began dating his girlfriend Khloe Kardashian, we thought she wouldn’t be too happy about his statements. However, the reality TV star isn’t fazed by what he hopes to get out of the relationship. In an interview with Billboard, French reveals that he wants to use Khloe’s fame to help push his own career forward, and he’s not ashamed of it. Now with a comment like that, some women might think twice about continuing on with the relationship. But Khloe is actually OK with it and shared her thoughts on Twitter early Sunday morning. It's amusing to me that Y'all think I don't see it. I was the first one to see it. I just don't care. Well, it’s good to know that she’s in the loop and even better news that she’s fine with her man’s frame of mind. However, her patience may not last forever. Guess we’ll have to wait and see how this pans out.